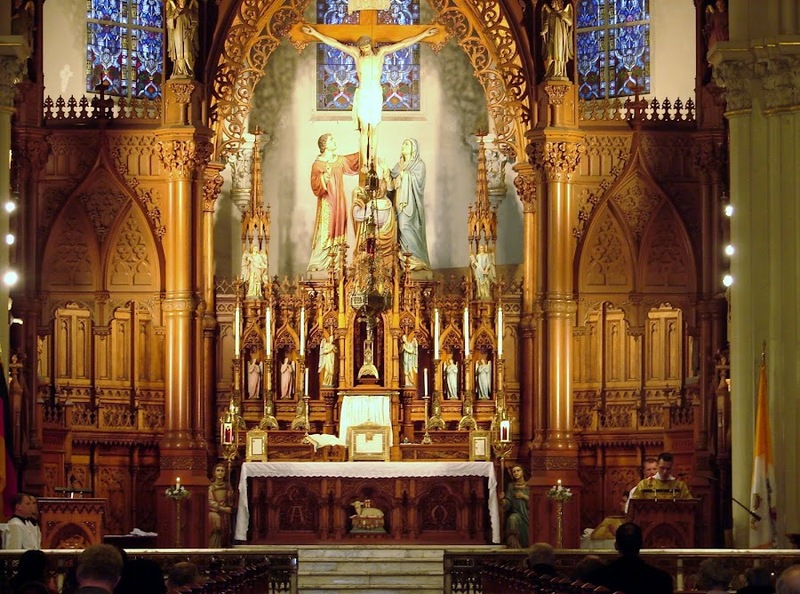 Cleveland Friends of the TLM: Pontifical Mass Flyer; Get the Word Out! 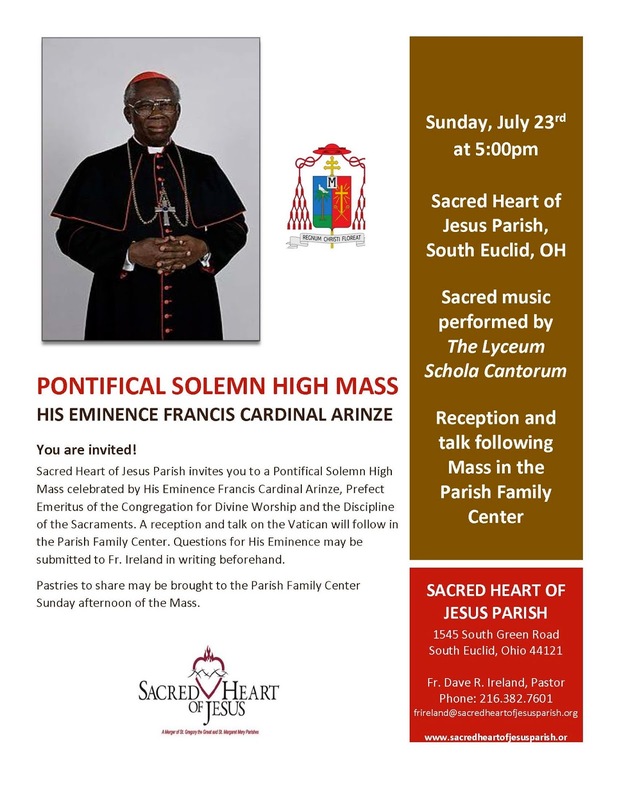 Pontifical Mass Flyer; Get the Word Out! Please help promote this beautiful, solemn Latin liturgy with His Eminence, Cardinal Arinze. I would like to attend but cannot. Could someone please either record the speech or take notes? I would really appreciate it.